If you have never heard of Dave Wilson, then you provably haven’t been to a nursery in your lifetime. 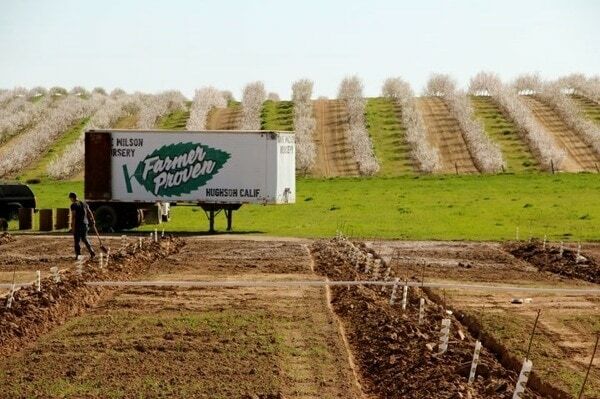 They are one of the largest distributors of fruit trees in the United States and have been around since 1938. I just recently stumbled upon their YouTube Channel and it is full of information from maintaining your fruit orchard to pruning, planting and more. A great resource for your tree maintenance needs.